During Comic-Con expo Activision announced the sequel to the last year's action-adventure based on the famous series of comic books and the latest movie franchise. 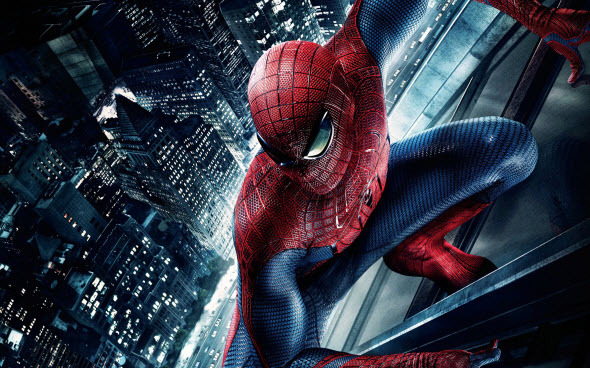 The Amazing Spider-Man 2 game is under development now and will be released next year. In The Amazing Spider-Man 2 game you will be not only the famous superhero, but also his alter ego - Peter Parker. The project will get the unique story that is not based on the film's scenario, but nevertheless there will be some connection with the movie. By the way, the cinematic version of the next Spider-Man's story will be released in May, 2014, while the game will hit the stores a little bit earlier. The developers have promised that in The Amazing Spider-Man 2 game you will get a plenty of updates, tasks and abilities together with the brand-new "Hero or Menace" system. This system allows you to get new features and abilities doing good things and saving the city from the criminals and villains. And for those, who haven't played the original game or have forgotten how wonderful it is, we prepared our The Amazing Spider-Man review.